The 485 Cabin represents excellent value for money. An all-round fishing/family boat, this neat little cuddy cabin offers more comfort than might be expected from a boat of this size! Offering all of the benefits synonymous with the Savage brand, the 485C is very competitively priced. 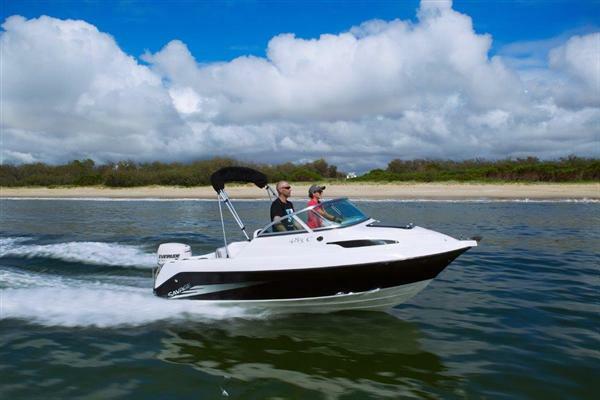 An extensive list of optional extras allows each boat to be customised to suit individual requirements and budgets.